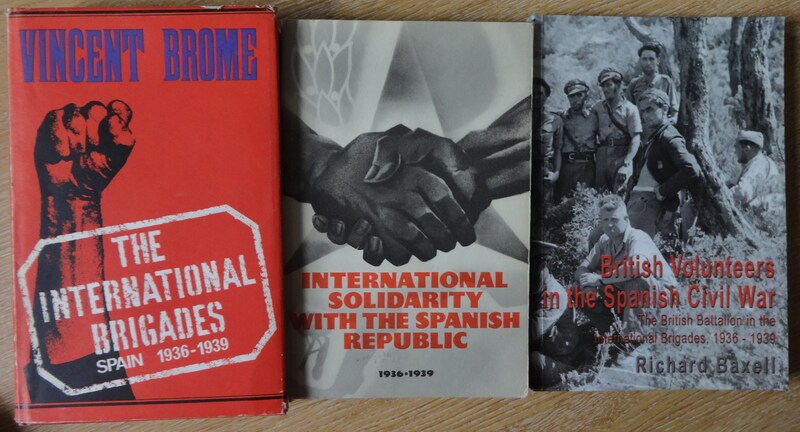 This blog post looks at the International Brigaders of the Spanish Civil War, through the passport and story of International Brigader Albert Cole. On 17th July 1936 a group of army officers launched a military coup in an attempt to overthrow the democratic Republican government of Spain. The coup was only partially successful and the country split in half and a bitter civil war ensued. Internationally, twenty eight countries signed an agreement of non-intervention proposed by France and strongly supported by Britain. However, this agreement was ignored by Fascist Italy and Nazi Germany and both countries sent troops and arms in support of Spain’s Nationalist forces, led by General Franco. Despite this, other governments continued to pursue a policy of non-intervention. 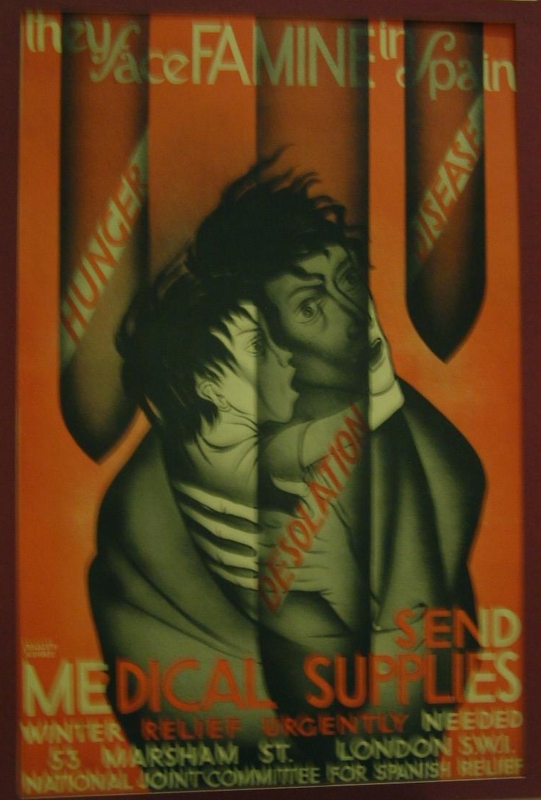 So individuals helped, promoted by posters, donating money medical aid and food to help Spanish civilians. 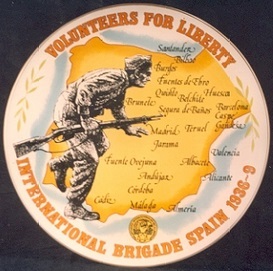 People also volunteered to fight for the Spanish Republic in the International Brigades. Nearly 60,000 people from 55 countries volunteered including more than 2,000 Britons of whom 526 were killed and many more injured. 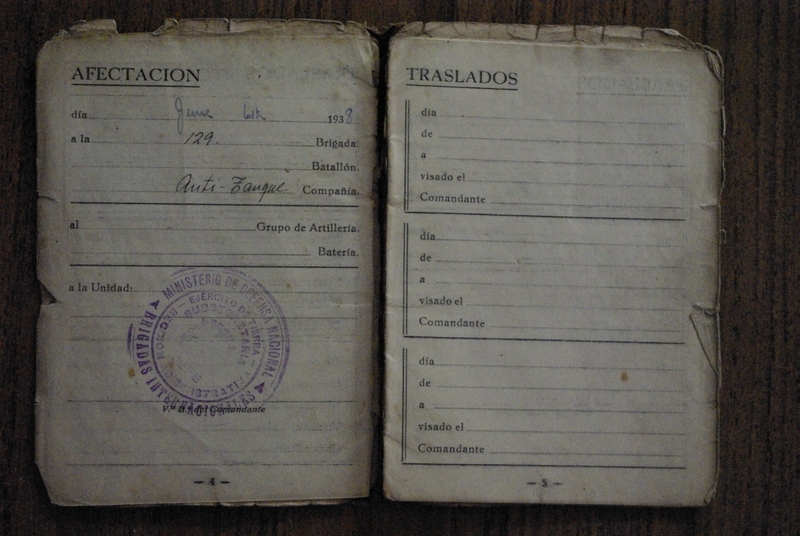 Each International Brigader was issued with a passport detailing personal and service information. 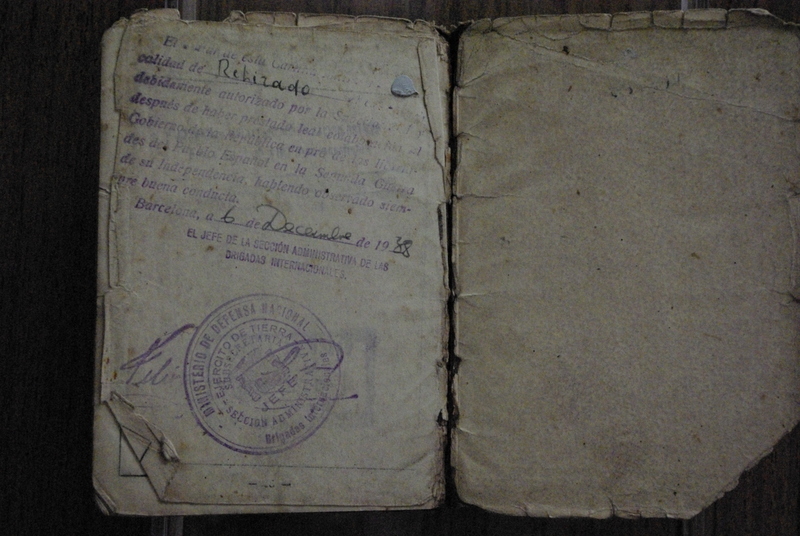 The passport of Albert Cole gives an insight into the checks and service of the volunteers. The entry process for those wanting to join the International Brigaders was tough. After making contact with the local Communist Party branch they would be interviewed for suitability on military and political grounds (though only one was necessary to be granted entry). In Paris they were met by a Communist Party representative, underwent Medical Examination and further political reliability checks before journeying to Spain. After the 1937 non-intervention treaty this journey had to be done secretly, so groups were smuggled over the Pyrenees on foot in a climb that could last 16 hours. 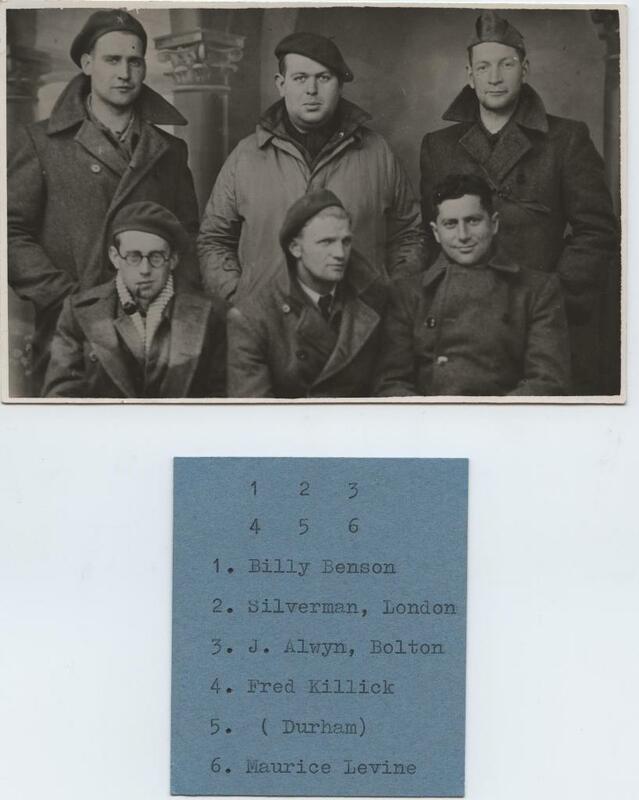 Over the border, they would get a lorry then a train to the International Brigade headquarters in Albacete where they were divided into their Brigades, underwent training and finally were ready to join the fight. The majority of International Brigaders were sent to the front line. Cole, however, was different. Cole joined the International Brigaders on 3rd Devember 1936. Before joining he presumably passed both the political and professional checks as his passport states his political party as anti fascist and his profession as seaman. It seems that rather send him as an infantryman to the front line initially Cole’s profession was put to use and he was given naval duties. These included protecting vessels bringing supplies from the Soviet Union to support the Republicans during their last few miles to port. At some point he returned to Liverpool and spoke at propaganda meetings. 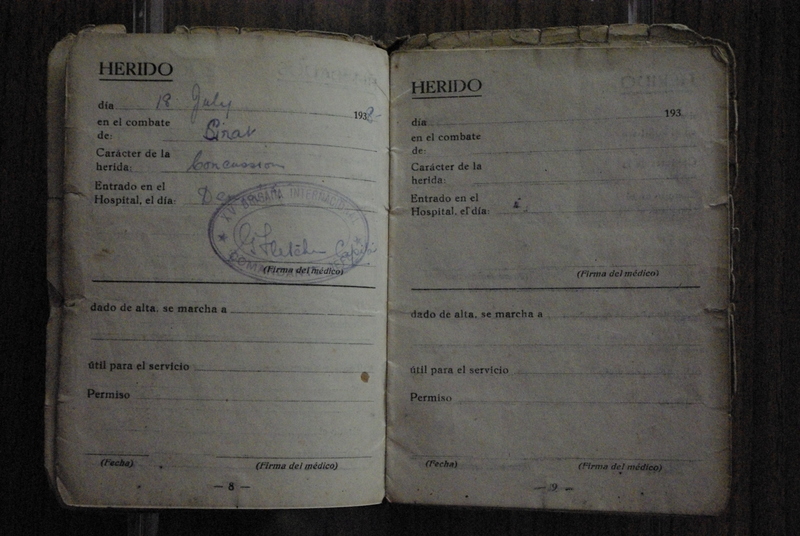 It was when he went back to Spain that he took up a role with the infantry and on 6th June 1938 he was sent to the 129th International Brigade on the front line. Interestingly, foreign brigades were divided by nationality and British volunteers were predominantly sent to the 15th Brigade. Cole’s passport does not explain why he was not sent to the 15th, but perhaps it is due to his late entry to the front line. This front line service did not last long, however. Just one month later he was wounded and on 18th July 1938 was admitted to hospital with concussion. 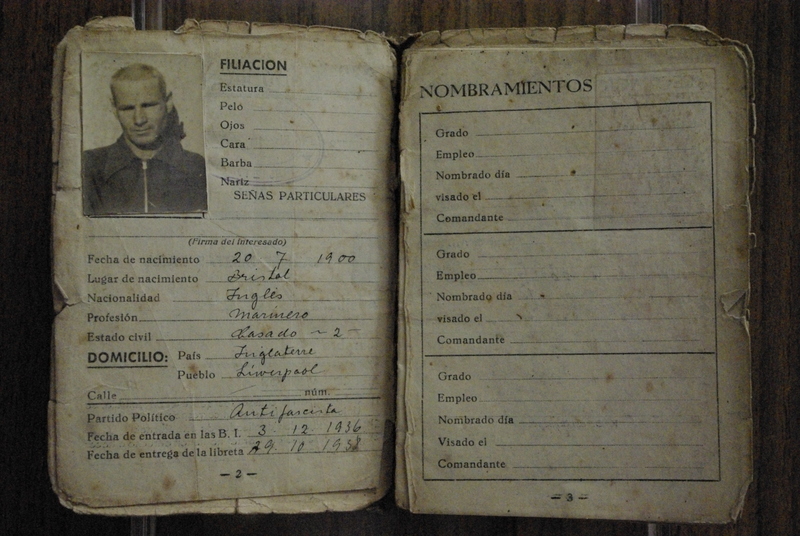 On 6th December 1938 his passport was stamped with his discharge authorisation. The Spanish Civil War ended shortly after his discharge. In the first few months of 1939 Nationalist forces overwhelmed the remaining Republican forces and finally took Madrid, ending the war. In the aftermath thousands of Republicans were executed or imprisoned and General Franco remained in power until his death in 1975. Within a few years of his death, however, Spain transformed itself into a modern Democracy, surviving Republican exiles returned and a Socialist government was again elected in 1982. 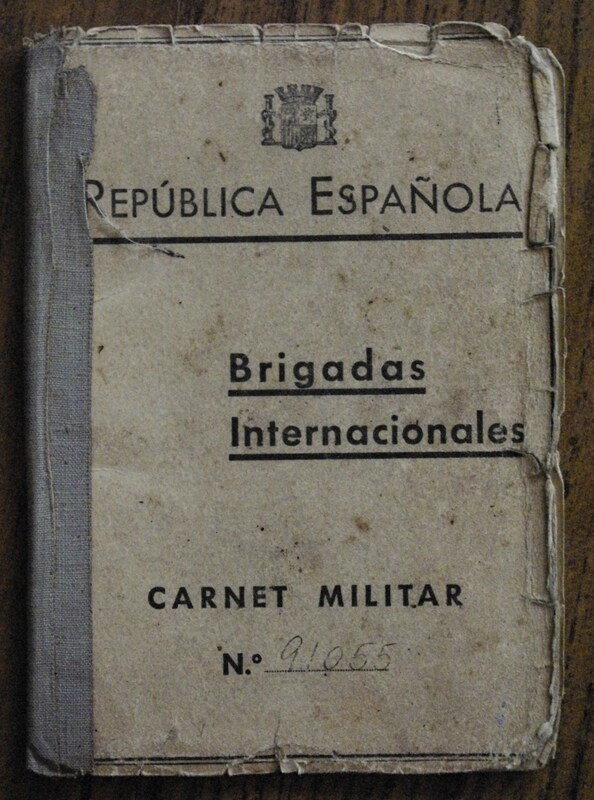 This entry was posted in Anniversary, Spanish Civil War and tagged Communism, Facism, General Franco, International Brigade, International Brigader, Republic, Spain, Spanish Civil War. Bookmark the permalink.